game when they make their next deposit. of China on the reels of this colorful new game. “Prosperity” free spins, Wilds triple payouts. “Wealth” free spins award up to 8X payouts. in the winning combination the prize is multiplied by 8.
and desktop players and in the mobile casino for those that play on their smartphones and tablets. 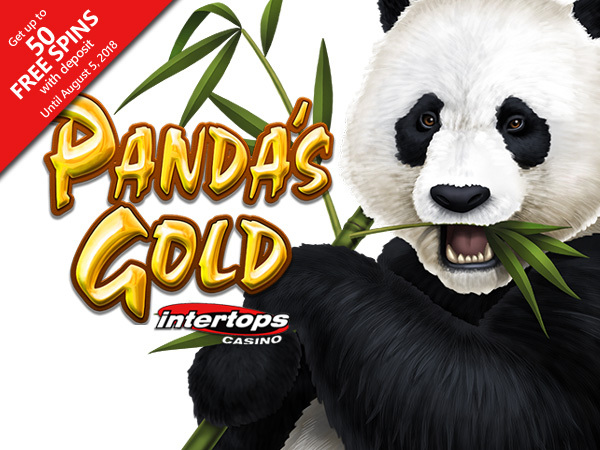 Intertops’ Perfect Wave bonus competition continues until September 3rd. Players earn points when they play and compete with each other for top prizes. players win additional bonuses every Thursday. over the world for more than twenty years.